Home » Trade Stimulators » Five Jacks by Rock-Ola Mfg. Co.
Five Jacks by Rock-Ola Mfg. Co. This is the best looking of the jacks machine. 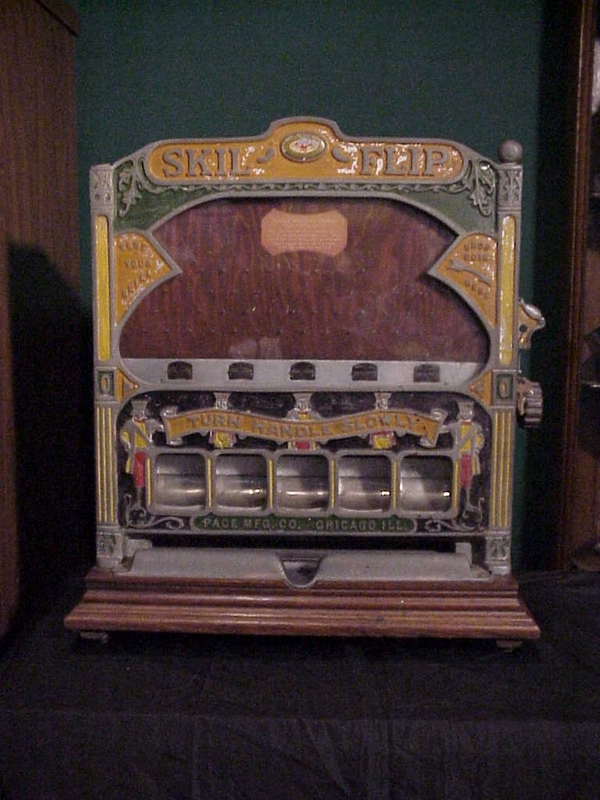 1930 Original Rock-Ola Trade Stimulator has golden oak sides, include lock and keys. In good working conditon. $2,850 with free shipping.